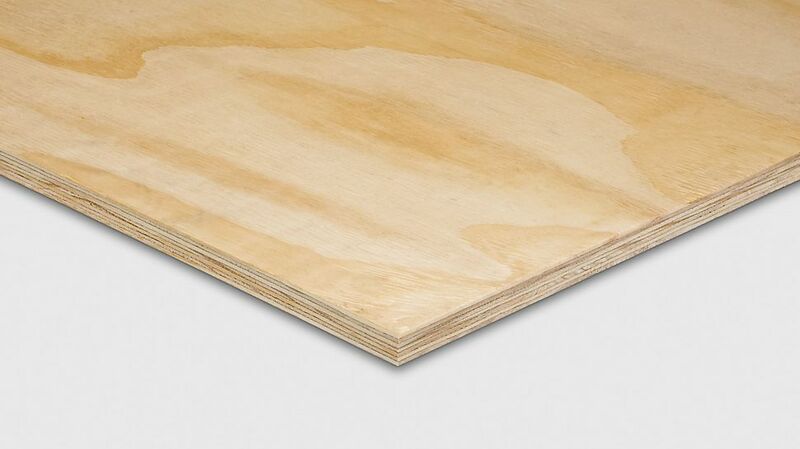 The Brazilian Elliottis Pine plywood with BFU 100 bonding is from simple imported plywood and is universally used in many areas, such as e.g. for the packaging industry, for constructional purposes for floors, roofs and walls or as secondary formwork panel. The Elliottis Pine panel has a continuous pine veneer construction, is closed on one side and slightly ground.